OUR VISION: a world where all beings are safe, loved and celebrated. 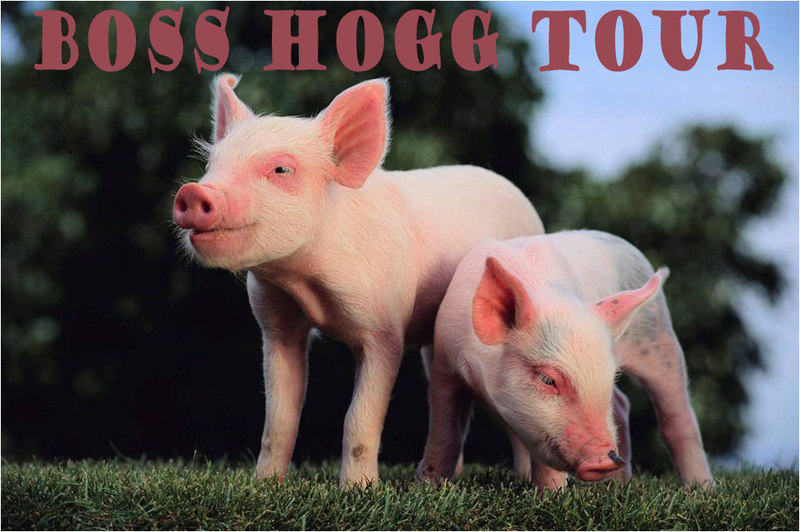 The purpose of the BOSS HOGG TOUR is to increase reverance for all farm animals. Sponsor an animal – we pay, you choose… You can to pick which animal we sponsor. These California-based animal sanctuaries are doing amazing work with compassion and kindness for farm animals. I will be visiting them over the next year. If you know others, please feel free to comment. If you have connections to these wonderful agencies, please hook me up! Harvest Home Animal Sanctuary – COMING!! We would love for you to visit/volunteer with Harvest Home Animal Sanctuary in Stockton, CA! We’re about 1.5 hours from the SF Bay Area. http://www.harvesthomeanimal.org Also, check out our facebook page for upcoming events and volunteer days (www.facebook.com/harvesthome).